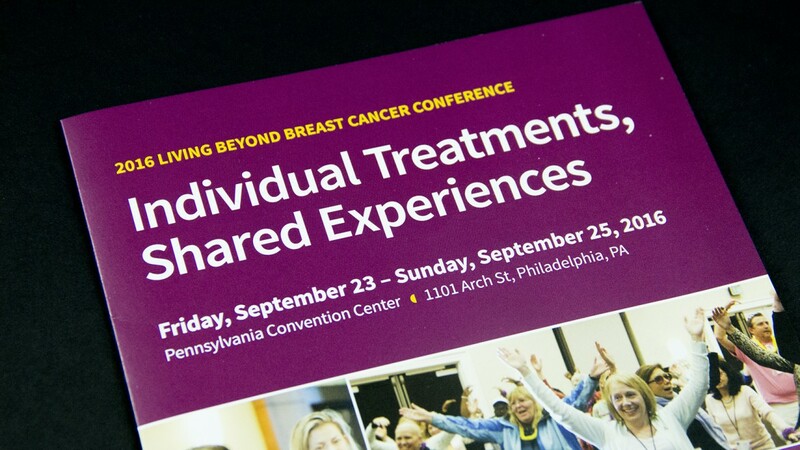 One of Perfect’s newest customers, Living Beyond Breast Cancer (LBBC) is a non-profit organization based in Bala Cynwyd, Pa., that provides programs and services to help people whose lives have been impacted by breast cancer. 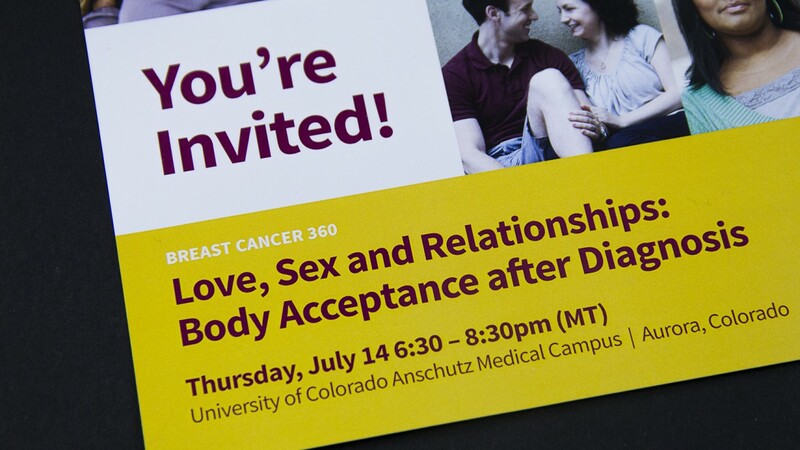 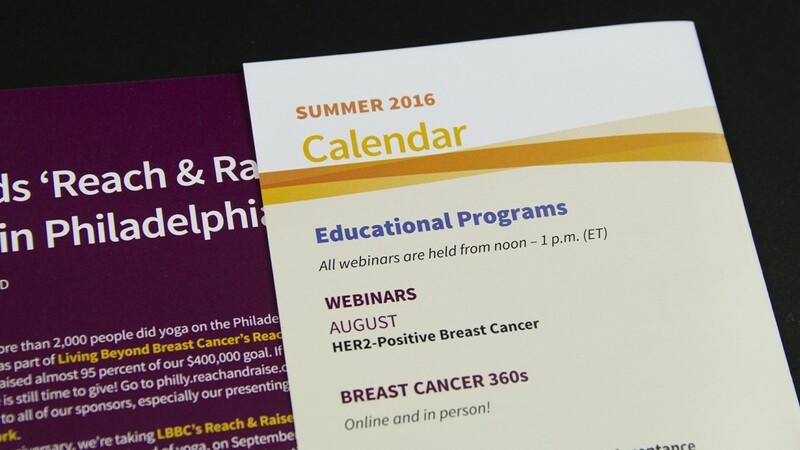 LBBC produces various print materials to promote its events, provide information to patients and caregivers, and educate the breast cancer community. 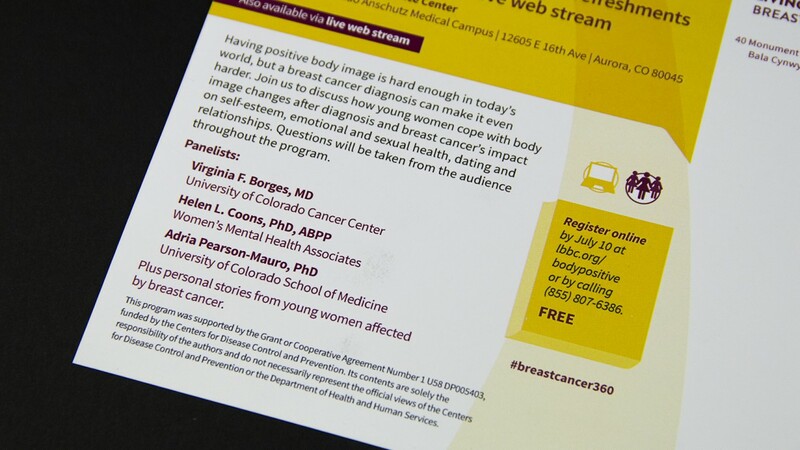 Its goal is to connect people with trusted breast cancer information and a community of support. 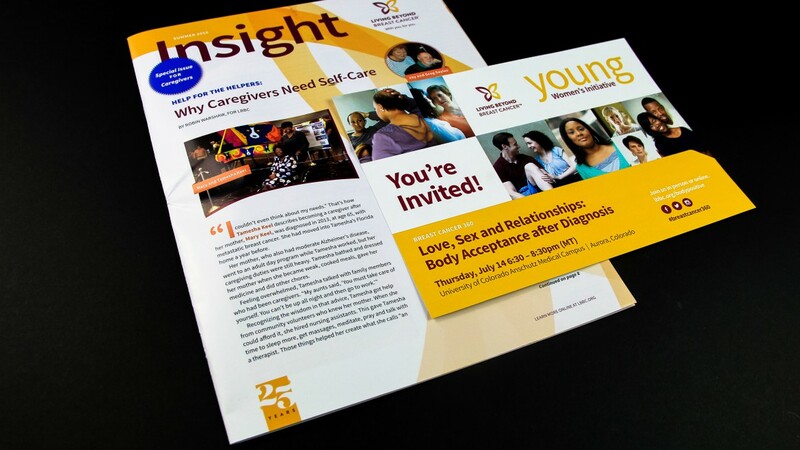 Perfect has produced a number of projects for LBBC, including direct mail, fundraising materials, annual reports, invitations and educational pamphlets. 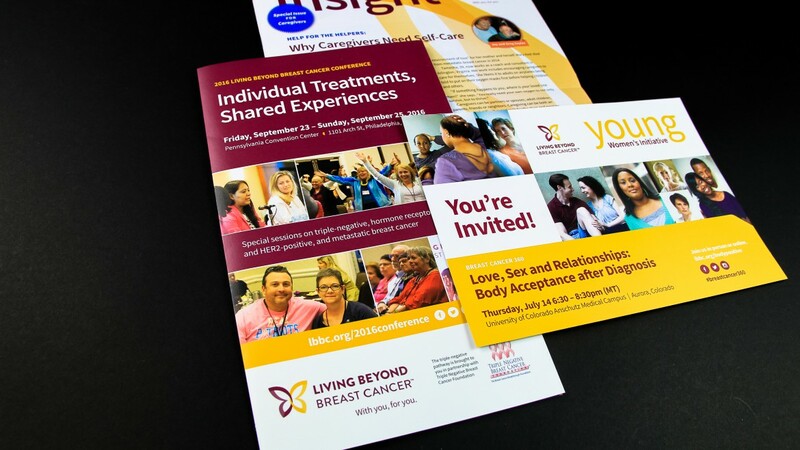 The projects featured here include LBBC’s annual conference brochure, an issue of its Insight newsletter and a postcard inviting attendees to an educational event that was part of LBBC’s Breast Cancer 360 initiative.